Remember when you were a kid, waking up early on the weekends to go exploring? That's what we can offer at Riverside Lifestyle Estates. At any time of the year there will be so much to do and explore. 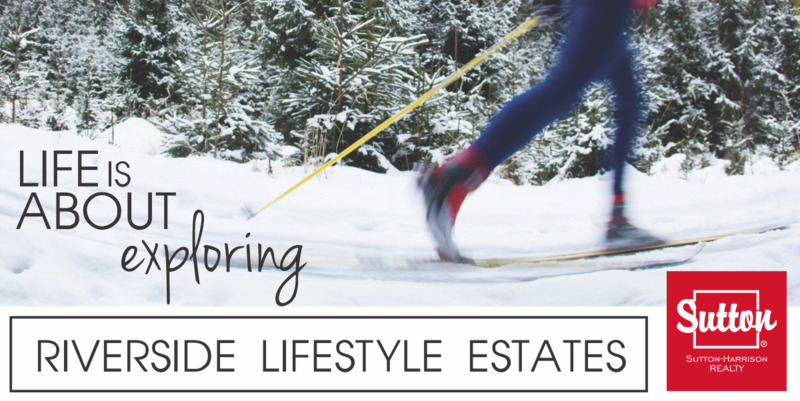 How about going for a walk or cross country skiing in the beautiful Assiniboine Valley? Maybe take a short stroll to the river and bet your neighbor on who can catch the biggest fish! Perhaps you would like to head to the arena to see who playing hockey or figure skating today. Maybe catch a tennis match before beginning a round of golf at the Wheat City Golf Course... all right outside your door step. Now that's exploring!